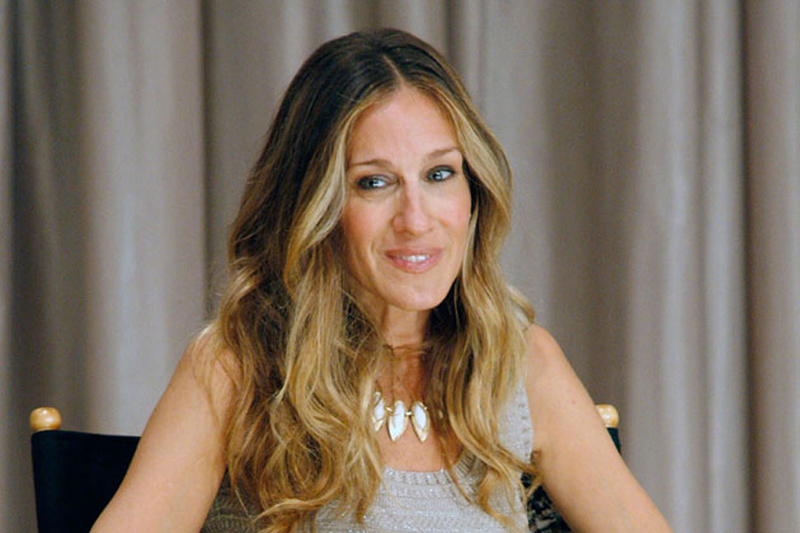 Actress Sarah Jessica Parker's one beauty must-have is an eyeliner, which she likes smudged around her eyes. Parker swears by the Caviar Eyeliner from Laura Mercier in Jungle, reports people.com. "I always have it... I do not basically wear anything else. I do not wear a base or anything," she said about the olive green shade, which doubles as an eye shadow, on the "Watch What Happens Live with Andy Cohen" show. When it comes to fashion, Parker says despite playing one of the most fashion-forward characters on TV history named Carrie Bradshaw, she does not know anything about trends and that she did not love Bradshaw's iconic wardrobe. "When you are working with someone like Pat Fields, you do anything. That is the beauty of playing a character who has absolutely no concern about what other people think about the way she chooses to present herself. It is like total liberation. So there is like no arrow that hurt," she said.